FREE Consultation and 50% Off your First Training Package. Sign up for your FREE bootcamp class! Our small groups of 10 or fewer ladies focus on strength training intervals where legs & glutes are a top priority. We mix in fat burning sets to maximize results. We have constructed the most effective workouts for a woman’s trouble areas to sculpt, shape, and define. These workouts build your metabolism & burn maximum fat. 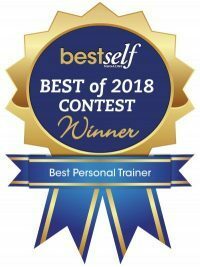 We offer Master Female Personal Trainers with up to 33 years of experience to allow you to learn exactly how to achieve your goals and keep them! Our trainers design each workout, nutrition plans, recovery protocol, and long term goals to help you every step of the way as we are very involved in your success! Success is where dedication and opportunity meet. 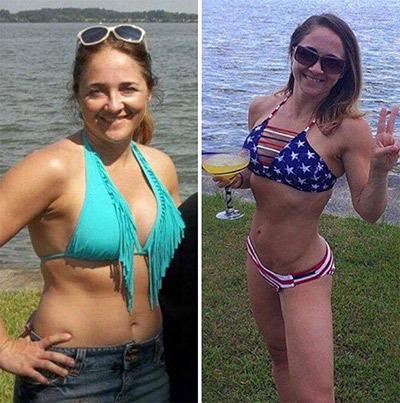 Atlanta Fitness Diva offers a very different fitness experience for the Atlanta woman. 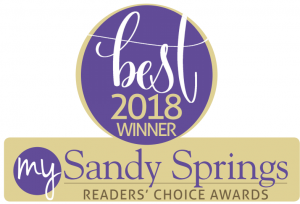 Voted 2018 Top Fitness Facility in Sandy Springs by “My Sandy Springs Magazine” and our Founder & lead trainer “Pamela Molinari” was voted 2018 Best Personal Trainer in Atlanta by “Best Self Magazine” you can expect to achieve your Fitness Goals with us. We offer expertise in a very warm environment where our community of trainers & clients create a place where YOUR goals are in focus. We take a personal interest in your specific needs in each workout to help you every step of the way to your ultimate goals. Our workouts combine strength training, bodyweight, sled driving, sculpting sets, and cardio intervals. Come try out the only fitness center in Atlanta designed for women who are serious about weight loss!